Focus undistracted on achieving your vision and dreams-without the high cost and hassle of renting an office. Leave all the rest to us! 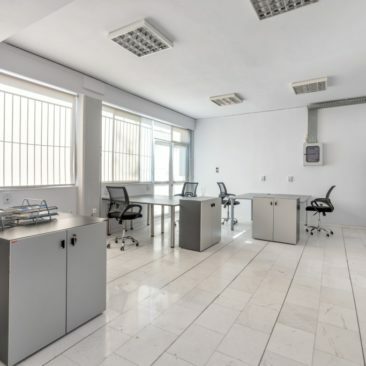 Fully serviced office rental in Athens Greece so your business can thrive. Share ideas -networking with creative professionals in the best coworking offices in Athens Greeece. 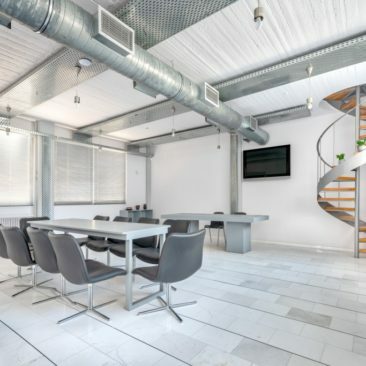 Avoid the isolation of working from home and add status to your business with prestigious office rental in Athens Greece. In our 2500 m2 building, a prior factory, we respected its soul in its restoration with industrial design. We offer luxurious coworking offices space for rent in Athens Greece and a convention center.Centrally located near the Attiki Odos freeway with access in 30 minutes by car from the airport and anywhere in Athens.With stunninv vies of the Saronic gulf and the island of Aegina on a quiet street with ample parking.Dafni metro station is a 10 minute walk . A 5 minute bus ride with the 206 circular bus line leaving Dafni metro station every 5-10 minutes. 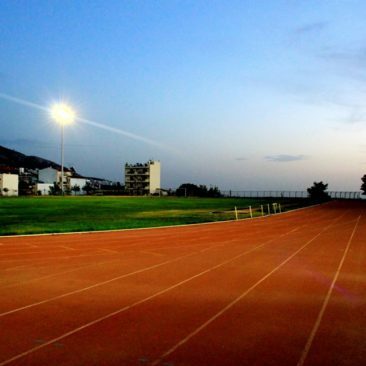 Anexartisias square around the corner offers banks, supermarkets,cafes etc.Across the street the Halikaki Athletic Center offers 28000 m2 of green and civilization.